The journey began when our daughter, Nerisa, was a few months old. She was quite unsettled and irritable crying as if something was bothering her. I noticed red rashes around her mouth, under her chin and on her neck. I was worried so took her to see the doctor and was told that the rash were caused by the dribbling as she was teething. They advised to keep her as dry as possible and prescribed E45 to apply every few hours. I had to keep going back for repeat prescriptions and thought to myself ‘This is so time consuming.’ My GP advised I could try using Aqueous cream or other emollients but none of them really helped. Then there was the dreadful weaning stages, my little one, somehow always managed to get food inside her clothes while eating. We had to clean her up and change her clothes after every feed which, I’m sure you know, can become very frustrating. I couldn’t find any baby bibs on the market to help keep her dry and stop food going inside her tops so I set out to find a solution. I sewed an extra piece of fabric onto her bib and that was the ‘light bulb’ moment and hey presto, BibEasy was born. I started selling the bibs from home to family and friends who then recommended them to their friends and said how much it helped make their life easier. I then decided to sell them on Amazon and through my own website. Now, we have a workshop in Kennington where we create our designs as well as the customized requests from our clients. 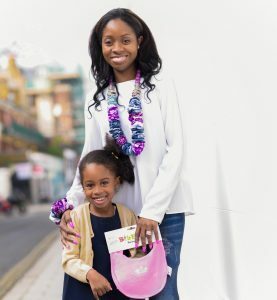 We were one of the chosen few, selected by ITV to make a bespoke baby shower gift for celebrity Roxy Shahidi, read more about it here. 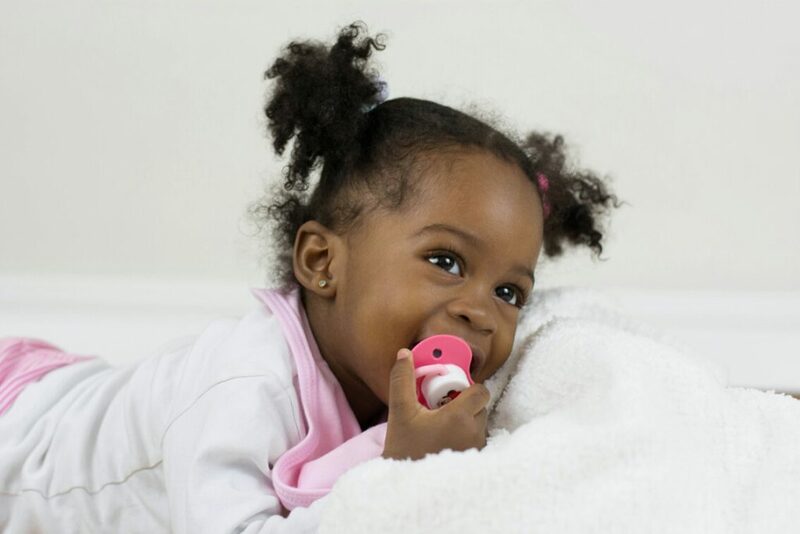 The unique, integrated flap on BibEasy Bibs acts as a barrier to prevent dribble and mess going inside clothes and stop those dreaded stains on the collar. So your baby is protected from dribble on the inside of clothes as well as outside- a happy baby means happier parents! It’s so heartwarming to learn that our products are helping people in their daily lives. 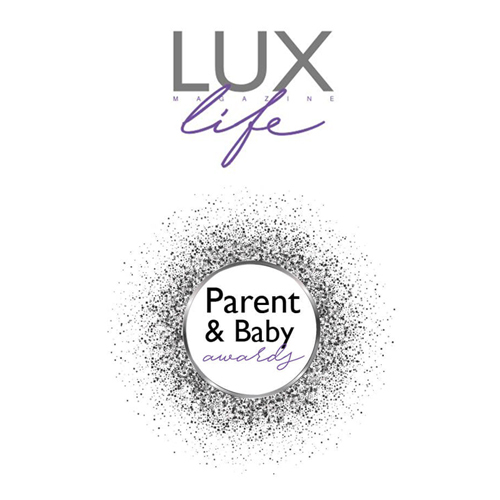 We have received testimonials from parents whose children suffer from recurrent vomiting (reflux) and even cerebral palsy saying they find it extremely useful and helps save them time and save them from the frustration of the mealtime cleanup. Simply tuck it in, fasten it up, and enjoy a day without changing stained, wet clothing afterwards. Click here to watch the demo video and hear reviews from other Mums who have tried BibEasy Bibs for themselves. We love meeting other parents and childcare givers to find out the challenges they face with their little ones. Why not pop in if you would like to come by to say hello and find out more. We want to turn the bib world upside down and we are committed to creating stylish and innovative baby essentials to make parents’ lives easier. 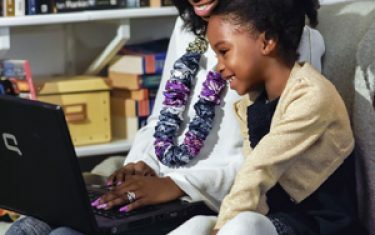 We will bring this vision to life by continuously offering an exciting selection of high-quality, beautiful, and practical accessories and gifts for young children. We want to make a big difference when it comes to caring for your baby with our unique BibEasy designs. We hope you find BibEasy as useful as we did. 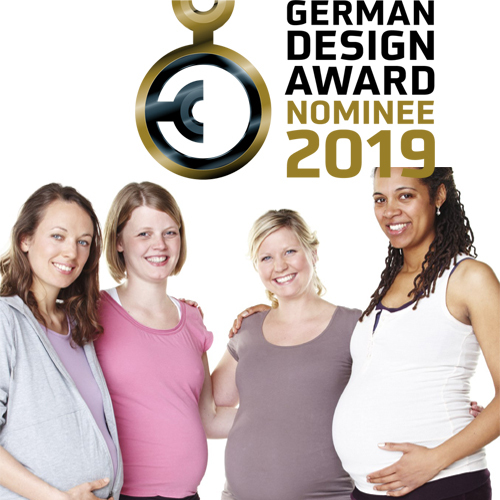 Awarded a Special Mention by German Design Awards 2019 for Excellent Baby & Childcare Product Design. “I honestly can’t thank BibEasy enough for saving my daughters skin! 5 stars…. 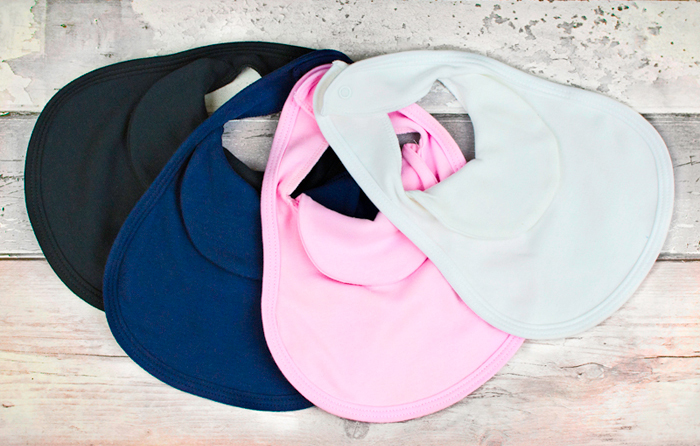 “Brilliant bibs, love the flap which helps to prevent spillage going down inside clothing. My son is a real dribbler and these bibs absorb loads, and are really soft on his skin”.